Kyoto's charm lies in the unique way in which it reinvents time reading. 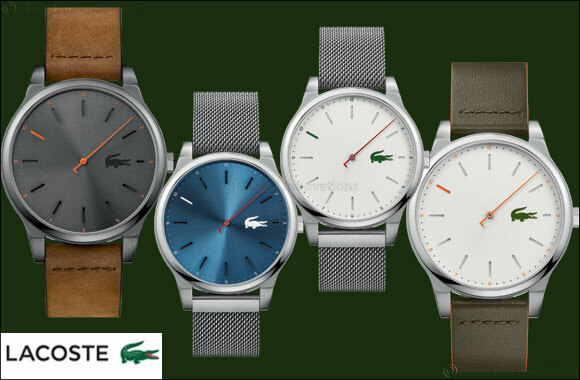 Available with a leather strap with clean-cut edges painted to match the contrasting touch of color on the dial, this new model also comes with a flexible stainless steel mesh strap with magnetic clasp which fits easily around the wrist for maximum comfort. An original and contemporary design which undeniably changes the way we see time.